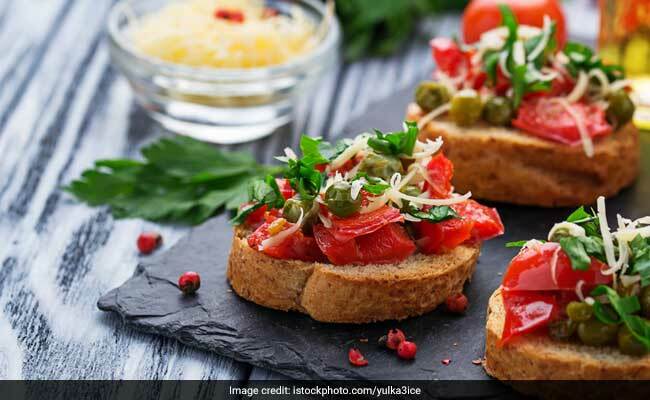 Let’s admit it; with the onslaught of food joints, online food delivery apps and just the sheer availability of all kinds of food around us, it is becoming increasingly difficult to keep cravings in check. There have been instances, where despite of having a satiating lunch we went on to order a piping hot pizza, because somewhere while scrolling down our Instagram feed we chanced upon a fabulously shot pizza cooking tutorial. Or, we heard a friend recommending a food joint the entire town is going gaga over. 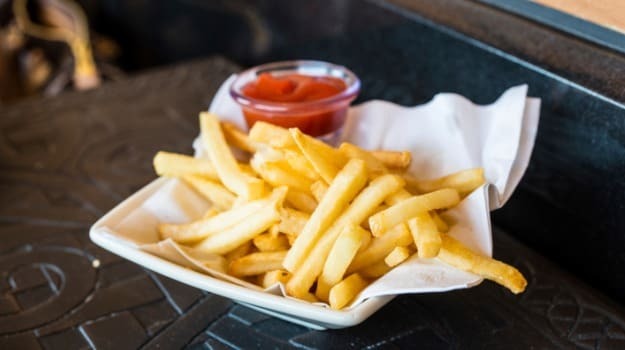 Cravings can kick in anytime of the day, while it is okay to crave once in a while, but doing so on a regular basis may prove detrimental to your health and weight loss plans. 1. Drink More Water: Keep drinking water. It not only helps keep you full and facilitates digestion, but also aids weight loss by monitoring your cravings. At times your body confuses signals of thirst with hunger. In other words, there are times when you are actually thirsty but feel hungry; therefore, keep drinking water to stop responding to such false alarms. 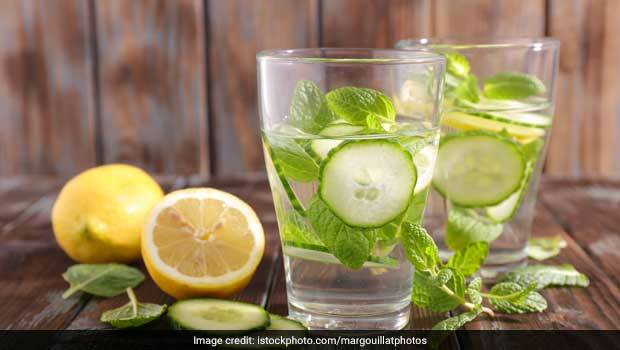 If the plain taste of water bores you, you can also try healthy detox waters like cucumber water, zeera water or ajwain water. 2. 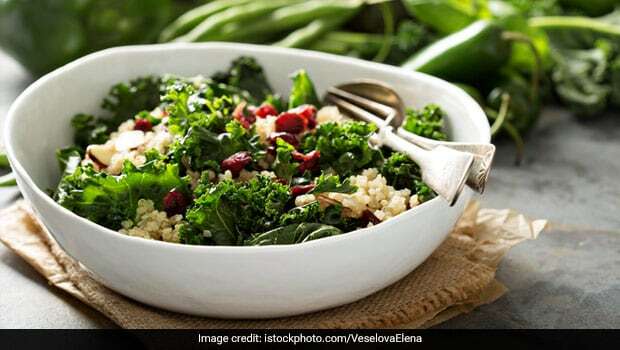 Add Protein and Fibre-Rich Foods: Both protein and fibre helps keep you satiated for long, since they take their own time to digest, When you are full for a longer spell, you are much less likely to crave anything greasy or fattening. 3. Don’t Sit Around The Dining Table For Too Long: If you are done having your meal, it is better to get up and leave. 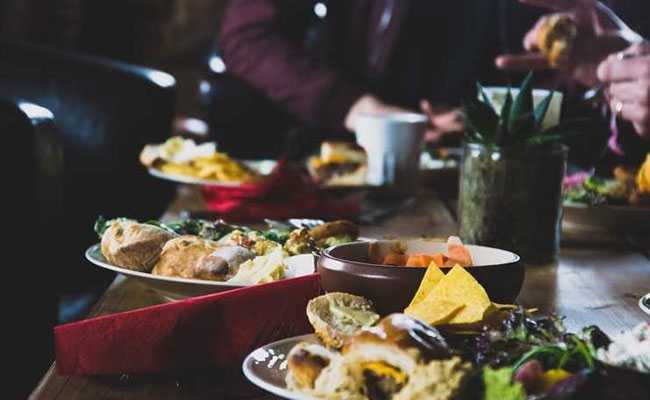 If you linger around the dining table for too long, you are more likely to give in to your cravings, even though you are actually full. 4. Have Meals At Shorter Intervals: Do not starve yourself at any point of the day. If you are famished, your brain makes you believe that you need something ‘rewarding’. For instance, a sugary or salty snack. Therefore, it is a good idea to reduce intervals between each meal and break your meals in multiple small meals. Keep snacking on healthy and filling treats. This helps rev up your metabolism and also keeps cravings in check. 5. Keep Greasy Snacks Out Of Your Range: A big part of your weight loss journey is how you train your brain. If you keep snacks like chips, cookies and namkeen around you, it is natural for you to reach out to them. On the other hand, if you keep these snacks out of sight, your brain would not induce cravings and you are less likely to binge. 6. Practice Mindful Eating: Mindful eating is grabbing many eyeballs in the world of health and nutrition. As part of mindful eating, one is expected to eat slowly, attentively and listen to one’s body. Do not eat until you are really hungry. Avoid distractions like the TV or your smartphone while eating. Following these common mindful eating habits would help keep unnecessary cravings at bay. 7. Plan Your Meals In Advance: It is a good idea to plan your meals in advance or a day prior. This would lessen the chances of you casually taking a walk to the kitchen and finishing off that pack of namkeen or chips. If you have your lunch, dinner and snacks planned, you would not feel the need to fuel your body with anything else. It is a good idea to plan your meals in advance or a day prior. Have any more effective ideas that helped you reduce cravings? Do share with us in the comments section below.